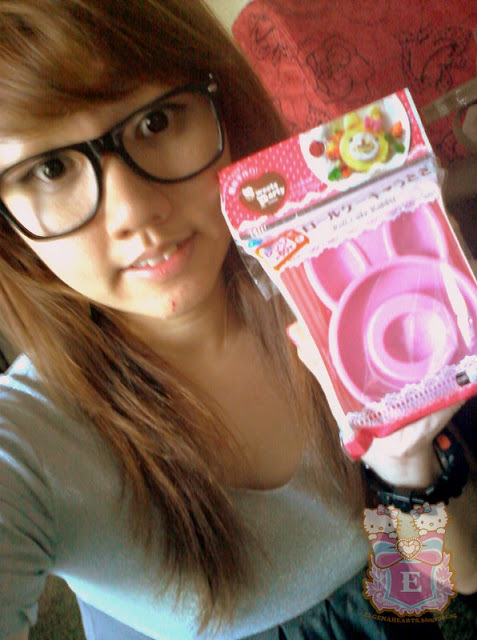 Thanks Asia Food Recipe for giving me the Roll Cake Rabbit Mold. 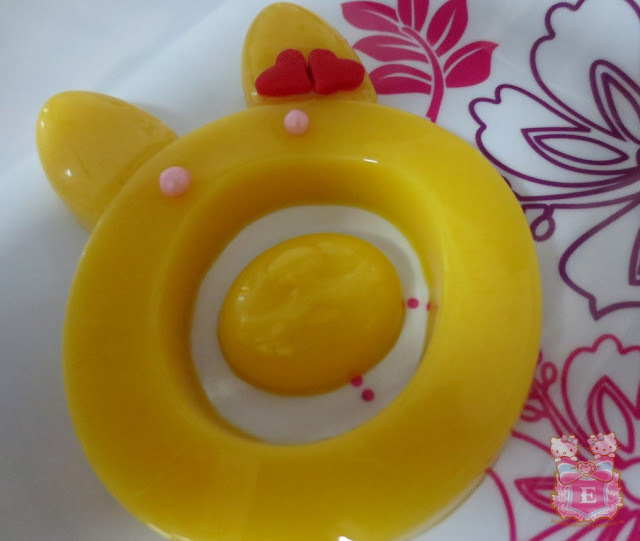 I made mango pudding using the Roll Cake Rabbit Mold. 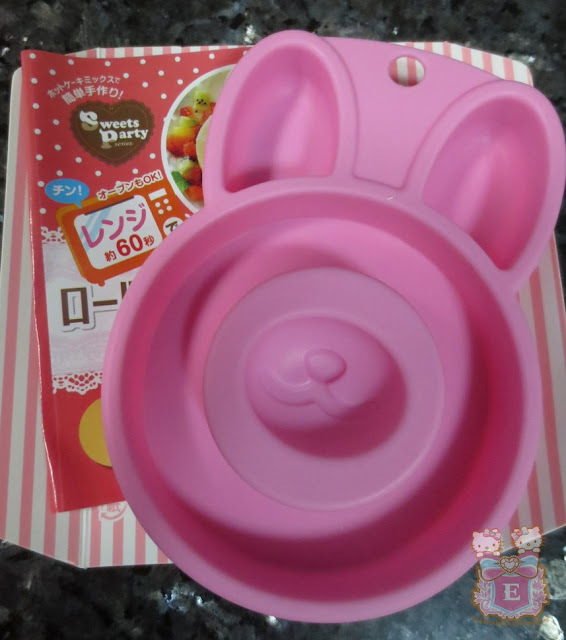 If you are looking for yummy asia food recipes.